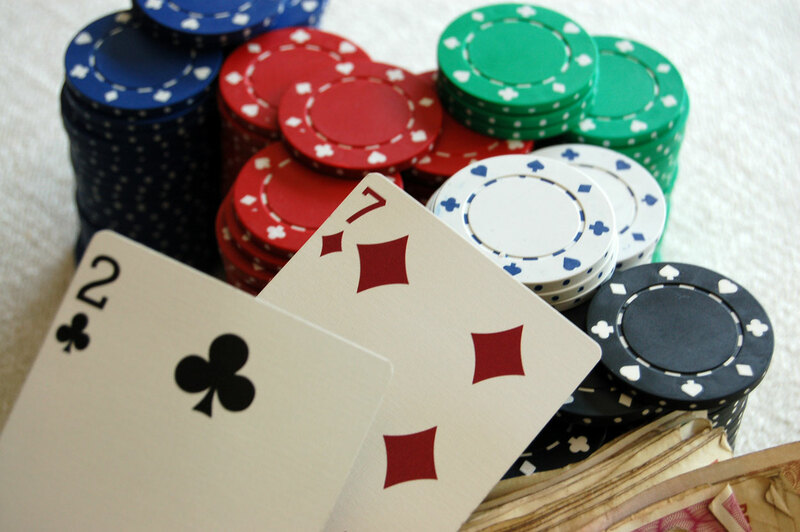 Submitted by Matthew Tonge this article about which starting hands to play in poker belongs to the Poker Strategy Series. Matthew wrote an article series about 5 steps you can implement in your poker game to go from beginner to winner. The first step is about which starting hands to play in poker and how a more strict poker hand selection will improve your win-rate. 1. 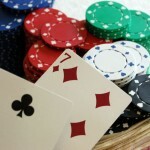 Which starting hands to play in poker? Summary: Don’t waste chips on weak hands! So, you’ve learned the rules of No-limit Texas Hold ‘em – you know the difference between a blind and an ante, and that a flush beats a straight. But there’s a lot more to the game than mere rules. Make these 5 changes to your game and you’ll go from a beginner to a competent poker player in no time! Play fewer hands. One of the biggest giveaways as to which players are beginners and which are more advanced is the number of hands they play. A beginner will play far too many hands. King-7 suited, Jack-Ten off suit, Ace-6 suited. Almost any two cards can seem playable to the novice. But the more advanced player realizes that too many chips are lost by playing these weak hands. If you are playing a tournament, then the blinds increase at regular intervals, meaning that even more chips are wasted the later in the tournament you are. Also, other players will realize that you play too many hands, and will know that most of the time you have trash. There are, of course, instances where these cards can be played – namely when in late position when the action has been folded to you (see number 2), but, in general, learn to fold, save some chips, and wait for a stronger hand.